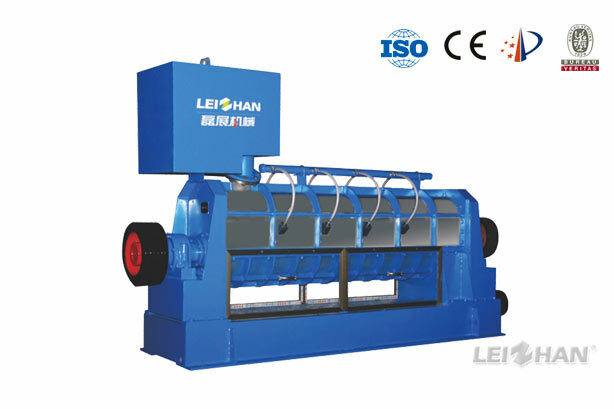 Paper mill machine ZNS series mid consistency pressure screen is an advanced paper pulp screening equipment in contemporary international world. 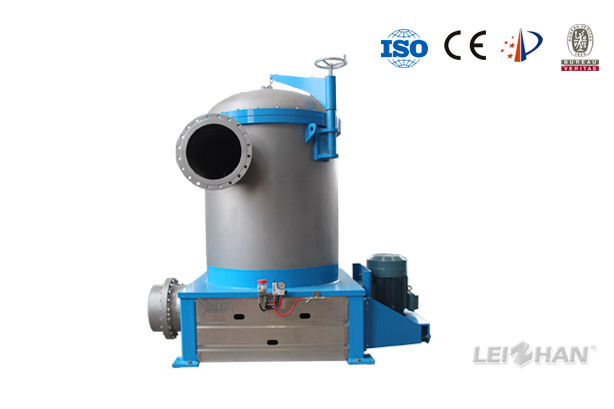 NLS series inflow pressure screen is advanced paper pulp production equipment in the modern world in the fine screening of wood pulp, straw pulp and waste paper pulp. 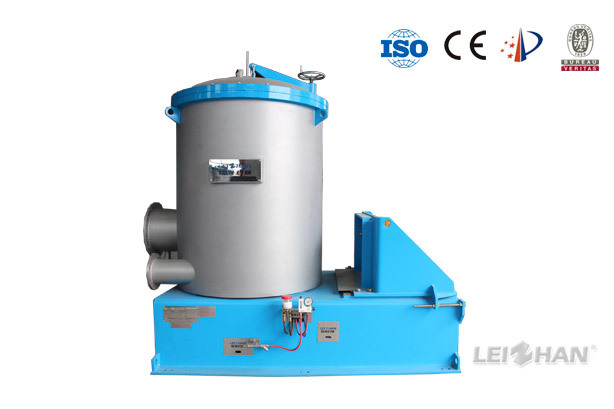 PZ series reject separator paper making process machine is mainly used for fiber relief and impurities separate for tailing in the coarse screen system for waste paper pulp. 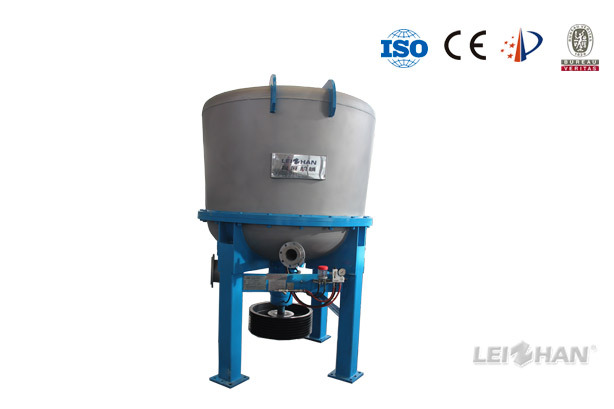 FQJ series impurity separator paper plant equipment can efficiently remove light impurities in paper pulp and it also can used for dealing with tail pulp. 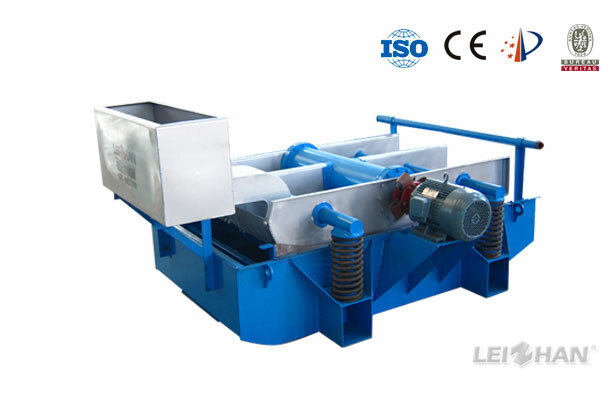 ZSK Series Self-cleaning Vibrating Screen paper recycling machine is mainly used for pulp tailing processing, with large filtering area, low power consumption and clean impurity. 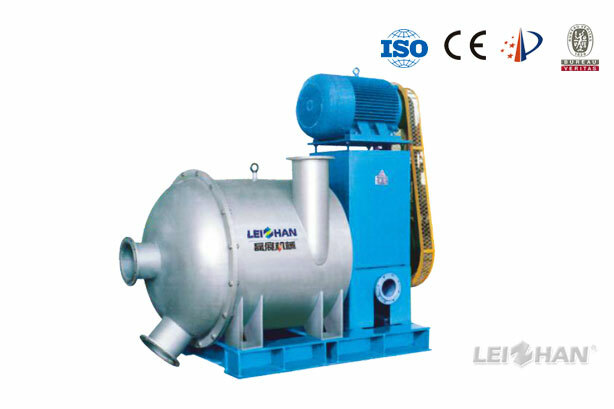 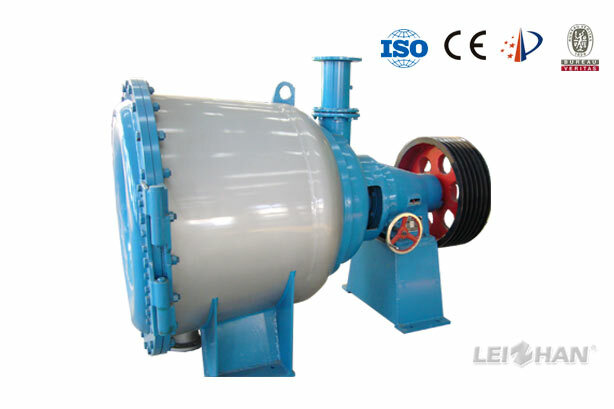 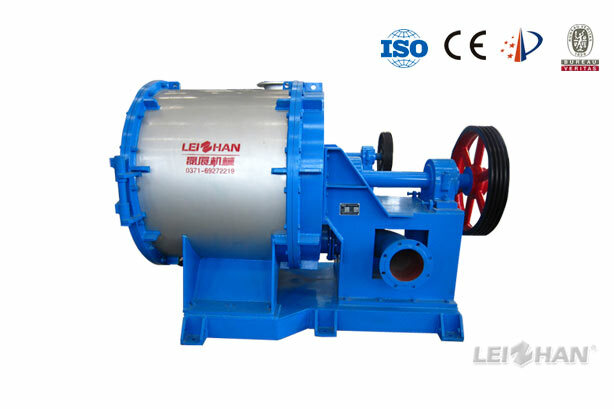 Paper mill machine ZSF series hydrapurger is mainly used for removing light and heavy impurities of waste paper pulp in the process of waste paper pulping. 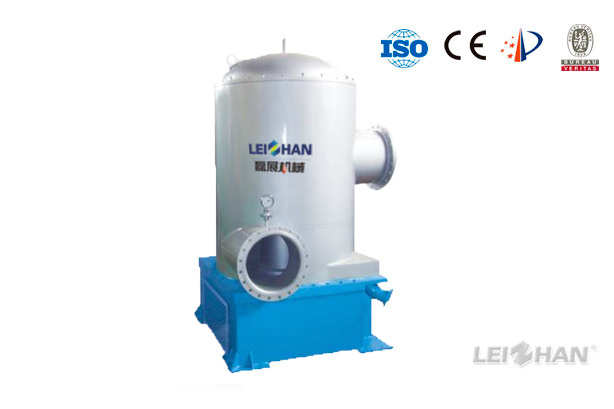 UV Series Up Flow Pressure Screen Paper Making Machine is mainly used for coarse and fine screening of waste paper pulp in stock preparation system.